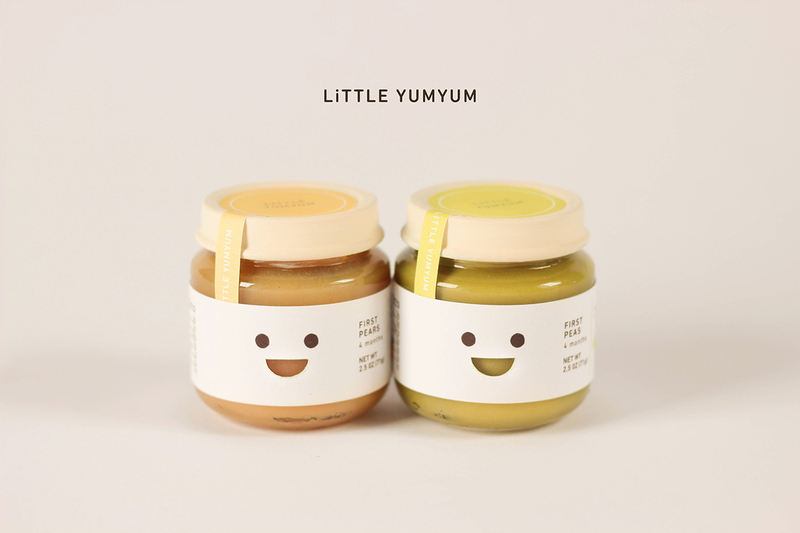 Little YumYum is an imaginary company that specializes in healthy, organic baby food. The brand believes that parents should choose what is best for their little ones, especially when it comes to their first food. This is a re-packaging project of Earth's Best baby food. 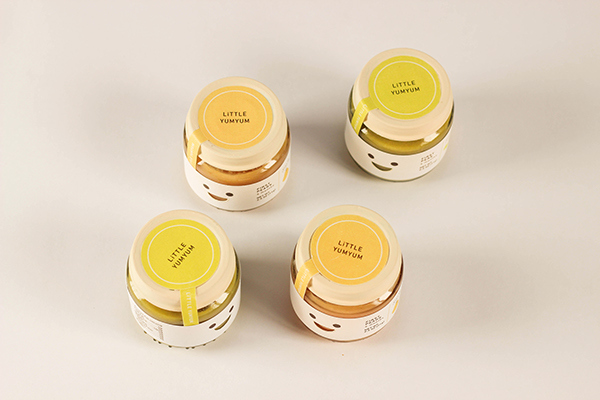 The label is printed with soy ink on cotton paper to increase the tactile quality of the packaging. It was recently featured in Packaging of the World and Creative Market "50 Genius Packaging Designs That Made You Want to Buy". It was recently featured in an article on Etapes "Recettes d'emballage au goût du jour".